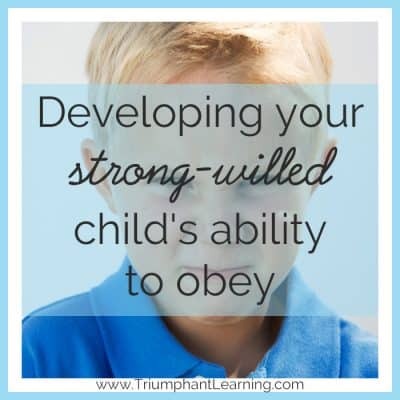 Developing your strong-willed child’s ability to obey is not easy. 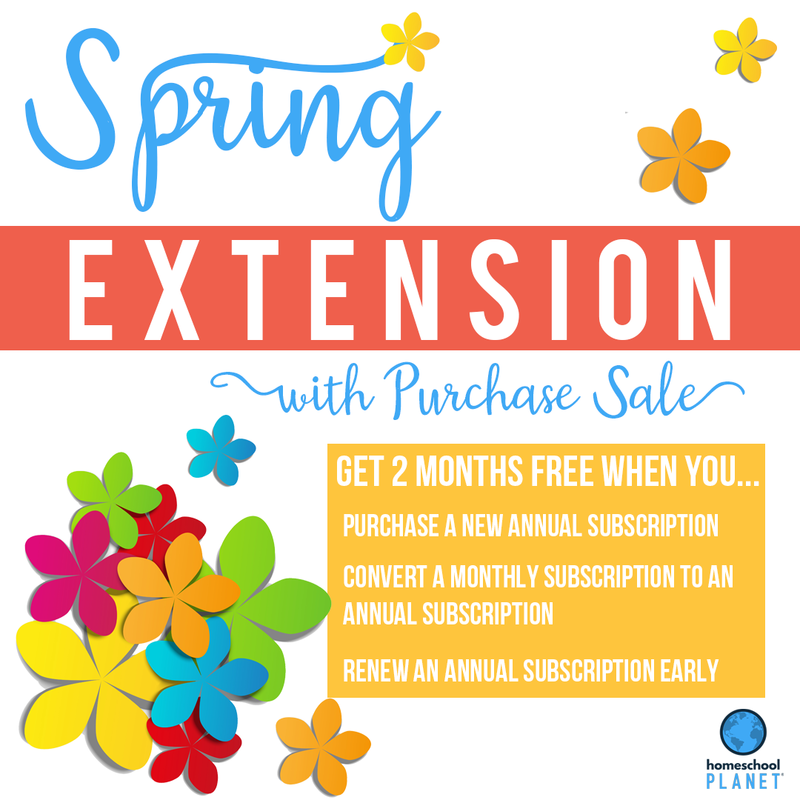 In this post, Learn how to stop battling him and start training his will to obey. 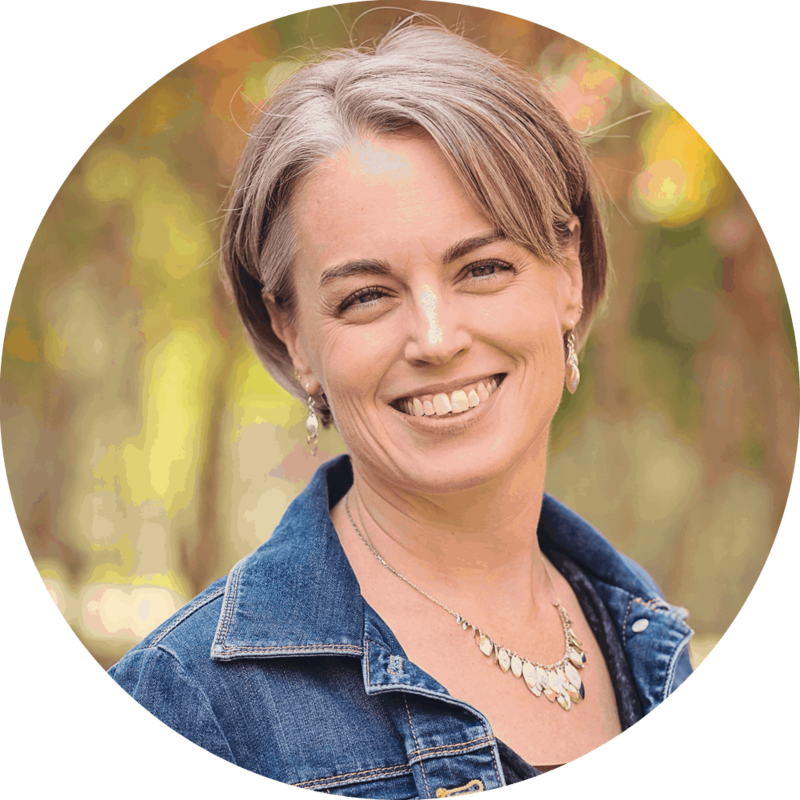 In this post, I share how I stopped battling with my daughter and instead partnered with her to develop her ability to obey. We still have difficult days, but I have seen so much progress over the past seven years! 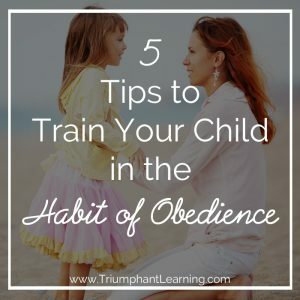 It is not easy to teach your child to obey. Some days it is extremely difficult and VERY tiring! But the benefits, including not struggling to get him to do what he is told are well worth the effort. Not to mention that God commanded us to teach our children to obey so we should be obedient in this command. These guidelines keep me going when I feel too tired, frazzled, and overwhelmed to train my child’s will and help him learn to obey. There are times you need to discipline your child for him to learn to obey you. 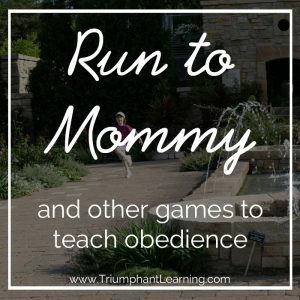 The majority of the time though, I use games as a way to teach my children to obey since games make it fun to learn obedience. Check out these fun games to help your child learn to obey.